An official air-quality warning has been issued due to a rubbish truck igniting in Dandenong South. CFA crews were called to the truck on Tatterson Road about 11.48am on Wednesday 13 February. The fire appeared to start in the truck’s compactor, a CFA spokesperson said. In response, the truck’s load was dumped in a “safe area”. 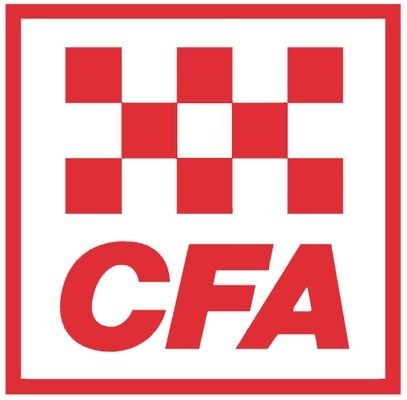 The fire was brought under control by CFA crews, with a bobcat used to help extinguish the flames, the spokesperson said. Vic Emergency issued a community information notice about smoke in the Dandenong South area as a result of the fire. There was no immediate threat to the community and no action was required, the notice stated.